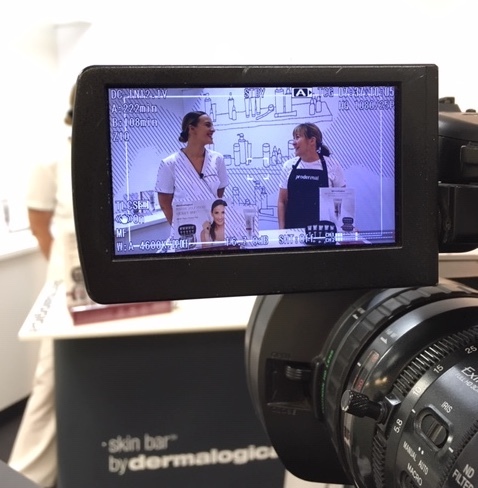 The team at Prodermal regularly chats with industry professionals about skincare and wellness topics. Watch our educational videocasts which are specifically designed to keep you up to date with all the latest products and how to use them. Get our insider skincare tips and learn how to achieve your healthiest skin ever!